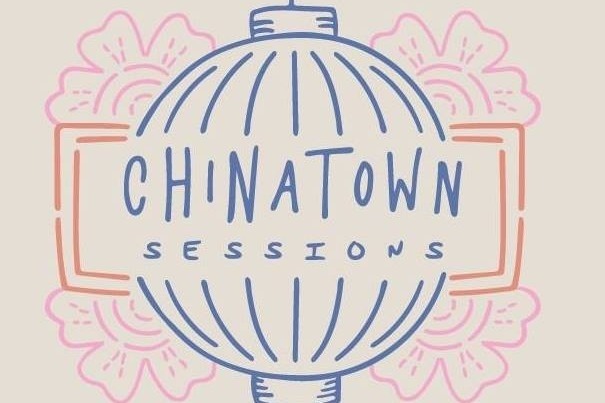 If you don't know it already, Chinatown Sessions is a passion project. We film and record live sets of local and touring artists from our studio, formerly a historic gambling den, in Canada's Oldest Chinatown. We would like to acknowledge that we are allowed to operate here at the benevolence of the Canadian Chinese community who have lived here since the establishment of Victoria. We also acknowledge that we are guests on the territories of the Coast Salish people, who have lived here since time immemorial. Victoria's music scene is booming. Year after year, original acts come out of the woodworks to showcase incredible music across all genres. Simultaneously, Victoria has increasingly become a destination for relocating artists. The result has been an uptick in shows across the city almost every night of the week. Canadian music has never been more alive, interesting, and diverse. We want to help shed light on these artists from our coast, and put Victoria on the map as a music city. Over the past year and a half, we have shot and recorded fifty acts independent of financial assistance or sponsorship, while maintaining a free service to the artists we recorded. We would like to grow this service and showcase as many artists as possible this year, and we need your help to do it. Your support will help us cover basic operational costs and some badly need upgrades. We want to make these sessions as good as these artists music. Please tell your friends your support will go a long way. If you are in a band looking to book a session with us, please fill out the form on our website .